Coalbrookdale is a side valley of the Ironbridge Gorge in the borough of Telford and Wrekin and ceremonial county of Shropshire, England, containing a settlement of great significance in the history of ferrous metallurgy. It is in the ancient manor and ecclesiastical parish of Madeley. 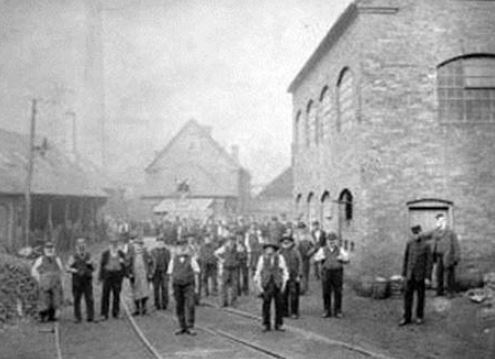 It was one of the birthplaces of the Industrial Revolution. Before the Dissolution of the Monasteries, Madeley and the adjacent Little Wenlock belonged to Much Wenlock Priory. At the Dissolution there was a bloomsmithy called 'Caldebroke Smithy'. The manor passed about 1572 to John Brooke, who developed coal mining in his manor on a substantial scale. His son Sir Basil Brooke was a significant industrialist, and invested in ironworks elsewhere. It is probable that he also had ironworks at Coalbrookdale, but evidence is lacking. He also acquired an interest in the patent for the cementation process of making steel in about 1615. Though forced to surrender the patent in 1619, he continued making iron and steel until his estate was sequestrated during the Civil War, but the works continued in use. In 1651, the manor was leased to Francis Wolfe, the clerk of the ironworks, and he and his son operated them as tenant of (or possibly manager for) Brooke's heirs. The surviving old blast furnace contains a cast iron lintel bearing a date, which is currently painted as 1638, but an archive photograph has been found showing it as 1658. What ironworks existed at Coalbrookdale and from precisely what dates thus remains obscure. By 1688, the ironworks were operated by Lawrence Wellington, but a few years after the furnace was occupied by Shadrach Fox. He renewed the lease in 1696, letting the Great Forge and Plate Forge to Wellington. Some evidence may suggest that Shadrach Fox smelted iron with mineral coal, though this remains controversial. Fox was evidently an iron founder, as he supplied round shot and grenade shells to the Board of Ordnance during the Nine Years War, but not later than April 1703, the furnace blew up. It remained derelict until the arrival of Abraham Darby I in 1709. However the forges remained in use. A brass works was built sometime before 1712 (possibly as early as 1706), but closed in 171. In 1709, Abraham Darby I rebuilt Coalbrookdale Furnace, and used coke as his fuel. His business was that of an iron founder, making cast iron pots and other goods, an activity in which he was particularly successful because of his patented foundry method, which enabled him to produce cheaper pots than his rivals. 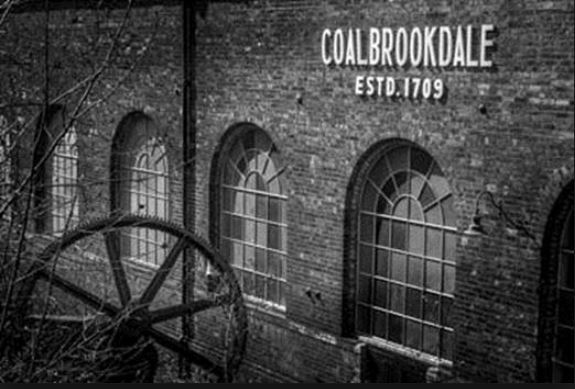 Coalbrookdale has been claimed as the home of the world's first coke-fired blast furnace; this is not strictly correct, but it was the first in Europe to operate successfully for more than a few years. A second furnace was built in about 1715, but Darby died prematurely in 1717, followed quickly by his widow Mary. Iron for foundry work was not only produced from the blast furnaces, but also by remelting pig iron in air furnaces, a variety of reverberatory furnace. The works then passed to a company led by his fellow Quaker Thomas Goldney of Bristol and managed by Richard Ford (also a Quaker). Abraham Darby II was brought into the business as an assistant manager when old enough. The Company also became early suppliers of steam engine cylinders in this period. The Company operated a forge at Coalbrookdale from 1720, but this was not profitable. In about 1754, renewed experiments took place with the application of coke pig iron to the production of bar iron in charcoal finery forges. This proved to be a success, and led to the partners building new furnaces at Horsehay and Ketley. This was the beginning of a great expansion in coke iron making. In 1768, the Company began to produce the first cast iron rails for railways. In 1778, Abraham Darby III undertook the building of the world's first cast iron bridge, the iconic Iron Bridge, opened in 1780. The fame of this bridge leads many people today to associate the Industrial Revolution with the neighbouring village of Ironbridge, but in fact most of the work was done at Coalbrookdale, as there was no settlement at Ironbridge in the eighteenth century. 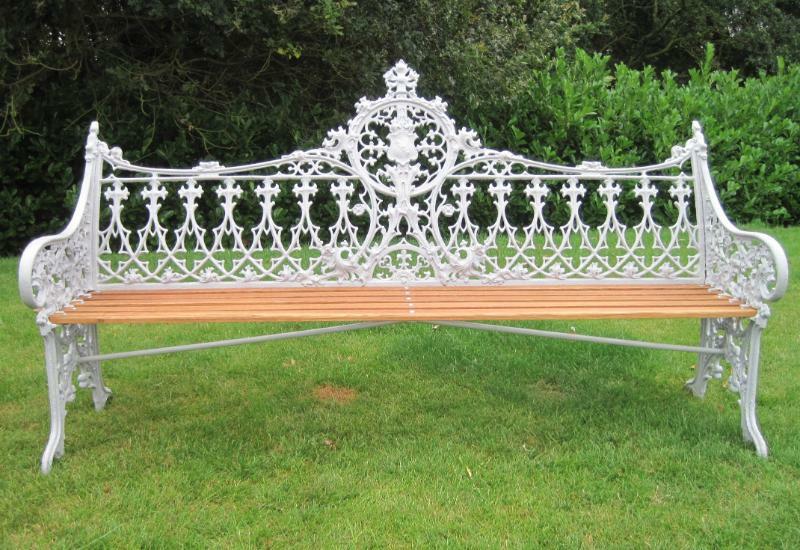 In the 19th century, Coalbrookdale was noted for its decorative ironwork. 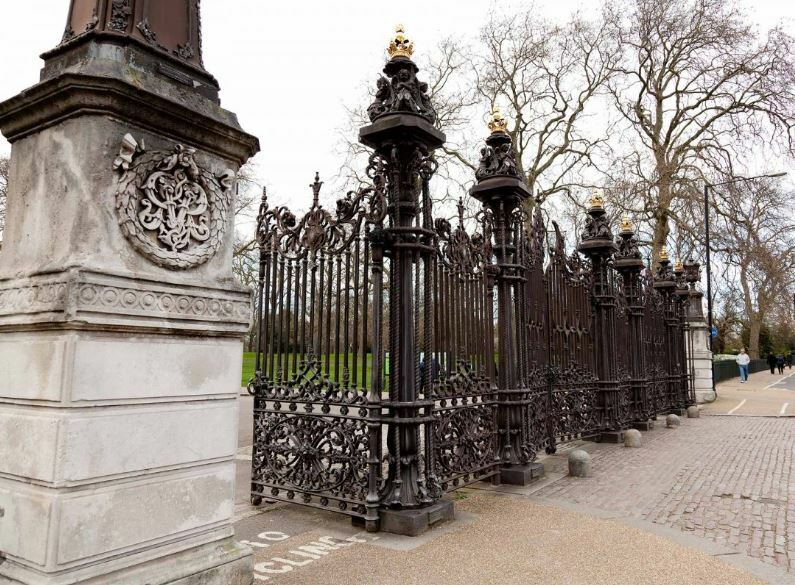 It is here (for example) that the gates of London's Hyde Park were built. The blast furnaces were closed down, perhaps as early as the 1820s, but the foundries remained in use. 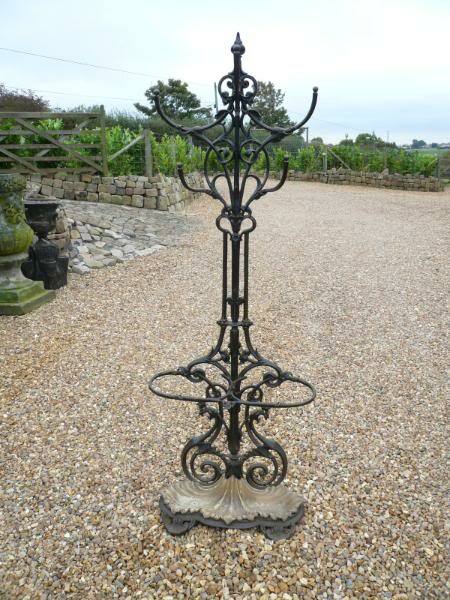 The Coalbrookdale Company became part of an alliance of iron founding companies called Light Castings Limited. 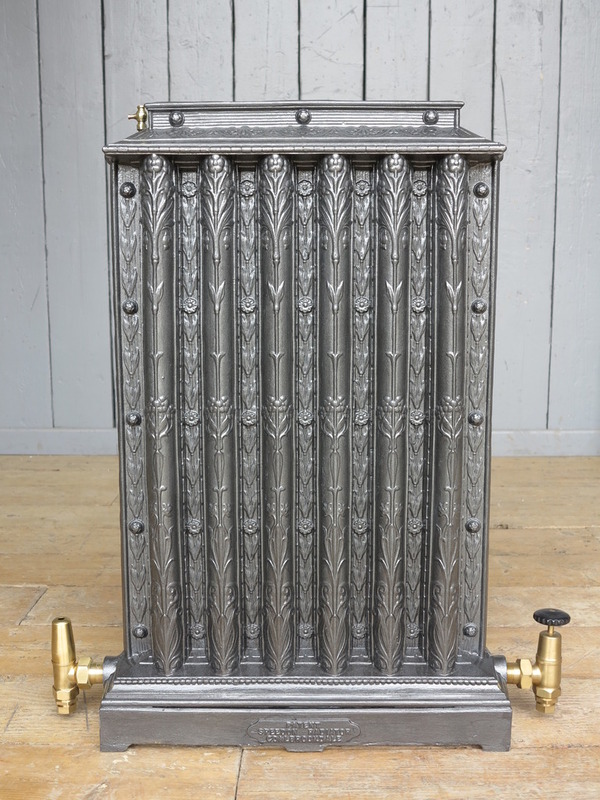 This was absorbed by Allied Iron founders Limited in 1929. This was in turn taken over by Glynwed which has since become Aga Foodservice. 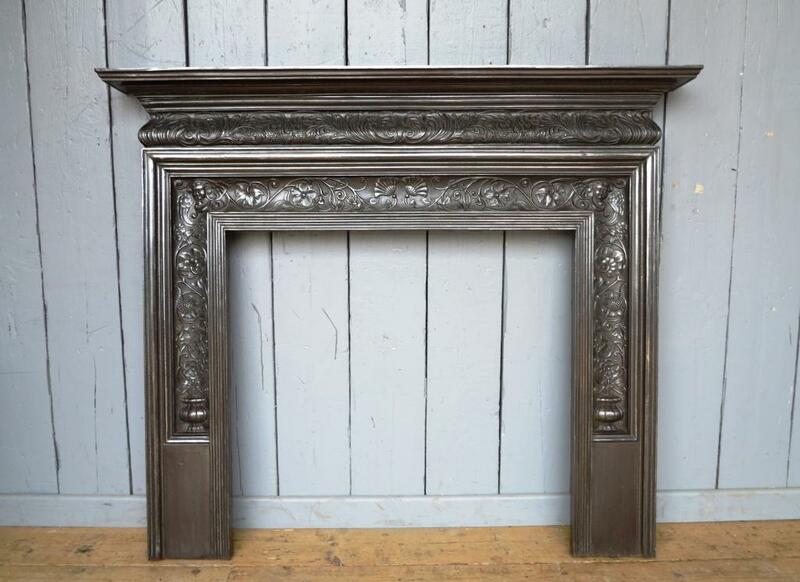 Today people like to collect items made in the Coalbrookdale Foundry. 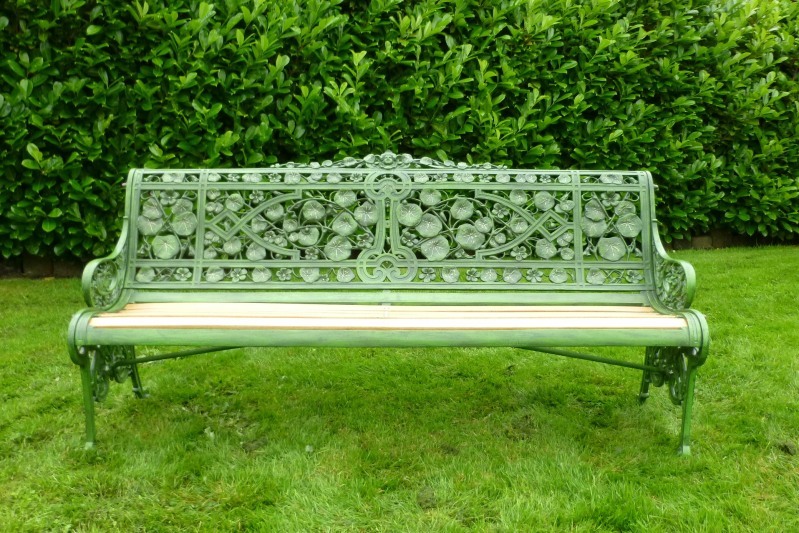 Such items include Garden Benches and Garden Seats - the ranges available include - Serpent and Grape Bench, Convolvulus Bench, Rustic Pattern Bench, Oak and Ivy Bench, Gothic Pattern Bench, Fern and Blackberry Bench, Medallion Bench, Horse Chestnut Bench, Passion Flower Bench, Osmunda Regalis Bench, Osmunda Fern Bench, Water Plant Bench, Lilly of the Valley Bench, Medieval Bench, Nasturtium Bench, Italian Pattern Bench and the Laurel Bench. They were available in permutations of painted or bronze finish, with an Oak or iron seat and back. The original painted colours were green and brown.